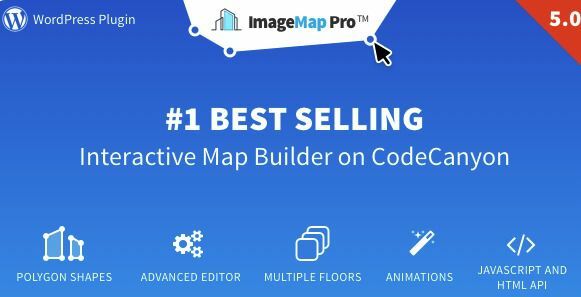 A comprehensive list of 6 Best WordPress Maps Plugins 2019 (according to Business Owners) according to 0 users. Customization: The WordPress map plugin should enable you to customize the map you are going to put on your website. This is the most fundamental feature that you should look after. Shortcode support: The plugin should also have shortcode support. By this, you will be able to integrate your maps on different pages. Support multiple filters: Having support for multiple filters means that you can customize the map outlook according to the visitor needs. This is super handy and can change user experience completely. Category filter: Enable maps to show filter by category to provide better map locations.